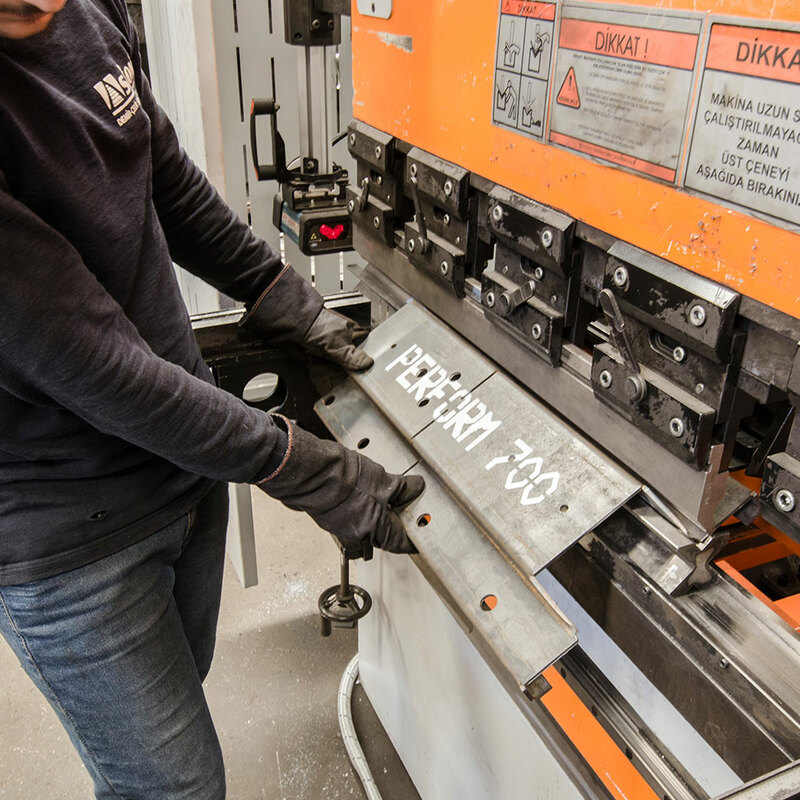 Working as a “Steel Service Center”, Askon Iron- Steel has been providing services to its clients with the European High Standards, including CNC Cutting Processing , CNC&NC Guillotine-Press brake, Surface Machining and Welded Production services. We have been performing these services perfectly thanks to our experienced and professional personnel,shipping of products on a certain date, affordable prices and, the most important, working principle oriented on clients’ happiness. 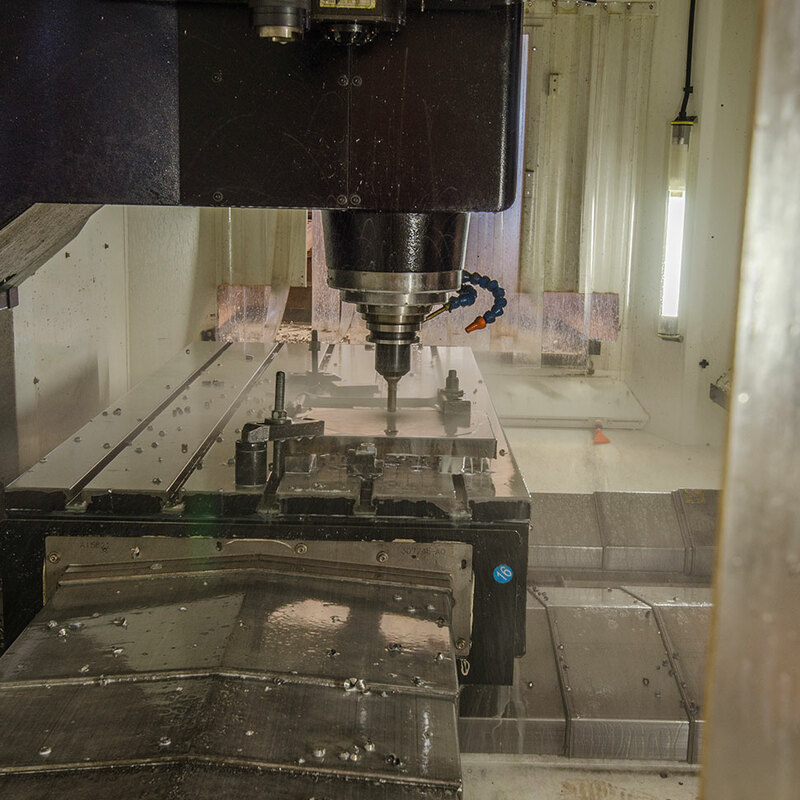 We respond expectations the market during production and machining process. We use power of technology on every area of life and keep an eye on innovations constantly. In this part of our Steel Service Center, CNC services are provided with wide machinery options. We success maximum surface quality and minimum waste. Laser cutting operations which need high sensivity and fast cutting are made by various machineries. We have 3 units 1500X3000 mm of dimensions and 1 unit 2000X6000 mm of dimensions laser cutting machine in our establishment. Cutting operations of 20 mm S235, 10 mm aluminum and 10 mm stainless products are performed by these machines. Cutting opertaions of S235 S355 (3000x12000 mm of dimensions with thickness up to 30 mm) and ThyssenKrupp products (abrasion resistant and high strength sheet metal) are performed in our establishment. 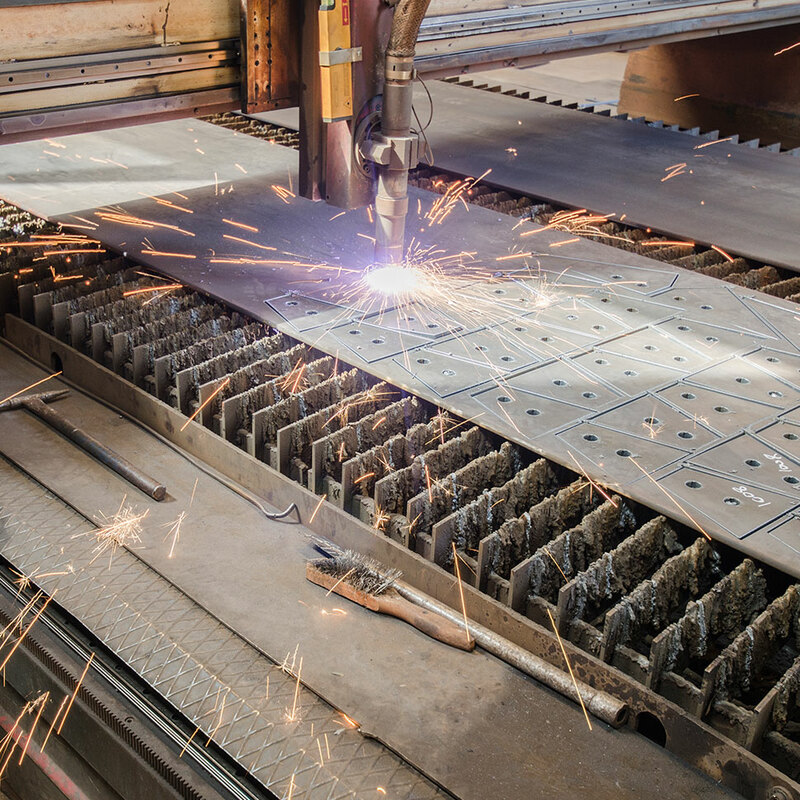 Cutting opertaions of S235, S355 (3000x12000 mm of dimensions with thickness up to 120 mm) and ThyssenKrupp products (abrasion resistant and high strength sheet metal) are performed in our establishment. Abkant bending/roll-bending and forming and guillotine cutting operations are performed within cold sawing in our steel services center. Bending/roll-bending operations of products which are approved by mechanics are performed under the control of engineering team with the focus on clients’ will. This is the manufacturing method which is perfomed with processing operation by using special equipments to cut and drill. We perform many operations in our steel services center with our experienced team by using equipments with the latest techonogy. We try to understand, identify, analyze, find solutions and inform clients about the results in international standards and use these processes to please our clients with transparency, accessibility, objectivity and questionability. All these acts are performed to be able to improve ourselves. This line has 14 m entry and out strip. 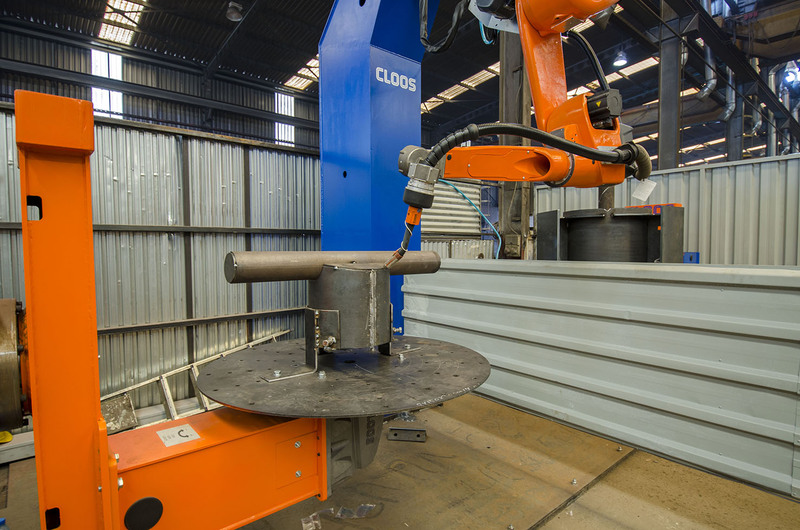 Straight and inclined cutting operations for the rolling mills up to 800 mm and drilling and stamping operations up to 3 axes 40 mm are performed. Sand blasting services are provided with the SA21/2 surface quality.